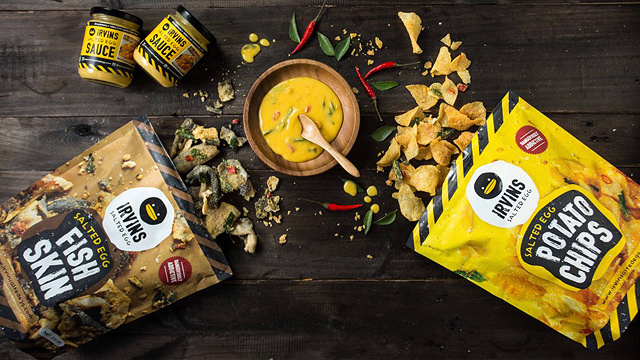 (SPOT.ph) If you’re a true coffee fan, chances are you’ve scoured the Metro for the best places to satisfy your crazy caffeine fix (even though it seems impossible). 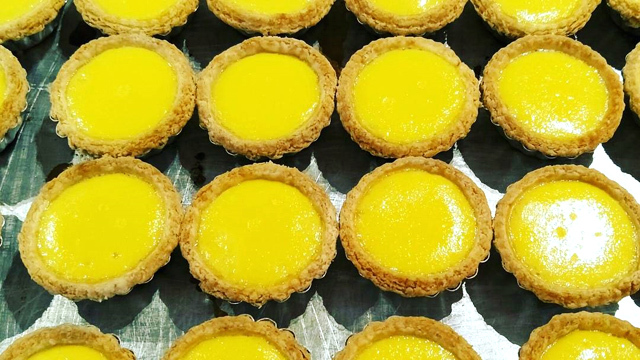 From secret coffee shops to cool places that serve both coffee and brunch, you might think Manila already has everything you need. This time, we’re helping you expand that café bucket list by rounding up the most beautiful cafés you can find in every corner of the world. As the oldest café in Paris, there’s just a lot of history surrounding the beautiful and elegant Le Procope. 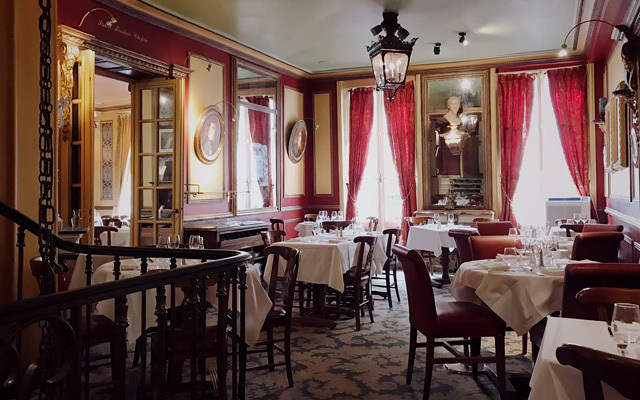 The legendary French bistro has been updated a few times over the years, but it’s retained most of its interiors, and they might just make you feel like you're in your favorite French novel. It's also known for having great oysters, by the way, so dinner here would be a good idea, too. Fun fact: French philosophers Jean-Jacques Rousseau and Denis Diderot would meet at this historic café! For more information, visit Le Procope’s website. 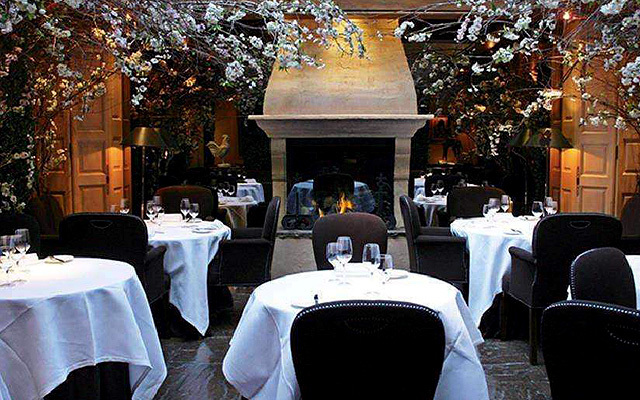 Clos Maggiore in London is the city’s most romantic café and restaurant, also known for its magnificent indoor garden conservatory. Situated right smack in the middle of Covent Garden, the café features a cherry blossom display that hangs over your head while you eat, giving your experience a little extra-special something. You might want to try visiting in the summer, too—they open the glass roof so it’ll feel like you’re dining al fresco. For more information, visit Clos Maggiore’s website. 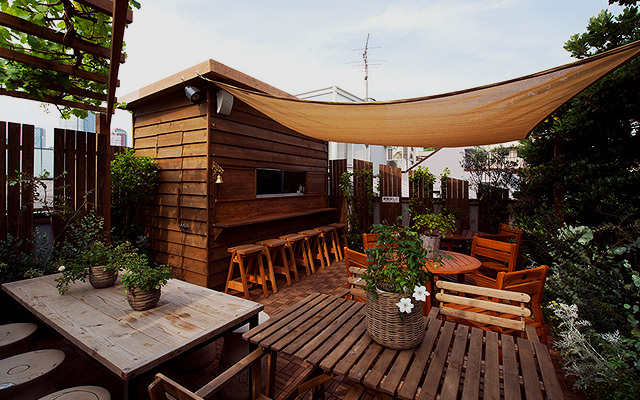 In the middle of urban Tokyo is an interesting treehouse-like structure that you can't miss. That dreamy building is actually Les Grands Arbres, a café inspired by a treehouse that appeared in one of Japan’s most popular television series. The place has a warm and rustic charm to it, thanks to its nature-inspired design. With a secret flower garden on the roof and multiple hanging light bulbs that make the café twinkle at dark, you’ll be falling in love with this little coffee shop in no time. 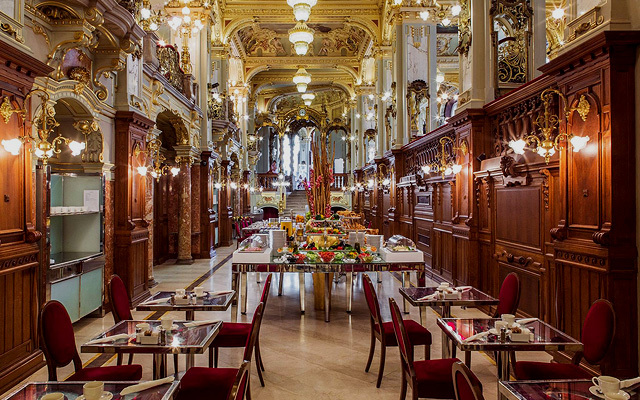 Your first look inside New York Café in Budapest will surely take your breath away. After all, the beautifully designed interiors resemble a palace worthy of royalty. With high ceilings and pillars adorned with murals and sculptures, not to mention a romantic atmosphere, it’ll feel like you were transported right into the Italian Renaissance. For more information, visit New York Café’s website. Tall, adjacent mirrors reflecting gorgeous cherry blossoms and the quiet street next to it make up the façade of the aptly named Mirrors Café. There’s also a long, rectangular window that gives you a peep of the coffee shop’s delicate and minimalist interiors—a design many Japanese structures are known for. The most beautiful part? Beyond the mirrored walls is a stunning view of the clear blue sky. You’ll definitely want to whip out your camera for this. Overlooking the majestic alps of Whakapapa in New Zealand is a café that’ll have you ducking inside for warmth and a steaming hot drink during cold winter months. With floor-to-ceiling windows on each side, not only do you get to enjoy a spectacular view of the powder-white Kiwi mountains, but it’s also a chance to experience the café’s laid-back ambience, which may just make your jaw drop. 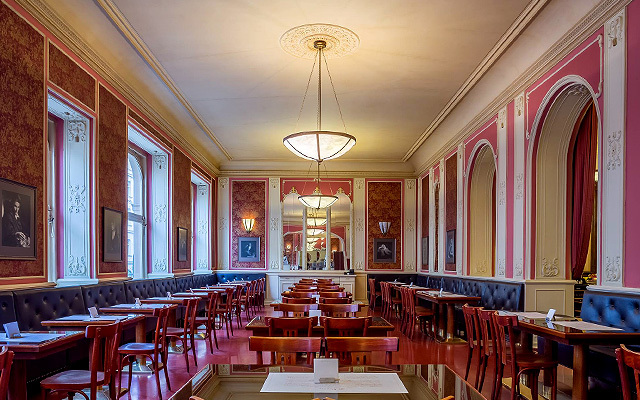 If you’re headed to Vienna soon, make sure to hit up Café Central, located right at the heart of the Austrian city. The café is beautifully constructed and preserved inside and out, complete with ornate paintings, upholstered walls, and intricate wood paneling. Don't be surprised if you’re tempted to whip out a notebook and start writing—just like the famous thinkers that used to frequent this coffee shop. For more information, visit Café Central’s website. No, it’s not a coffee shop at the Louvre; it’s actually a French café and restaurant along the cobblestone streets of Prague. Café Louvre features brightly lit and elegant Parisian-inspired interiors that will almost remind you of home, if not for the finely dressed wait staff buzzing around. There are a handful of dining areas you can linger in, and there’s even a large billiards section if you want to play a game with your friends. For more information, visit Café Louvre’s website. 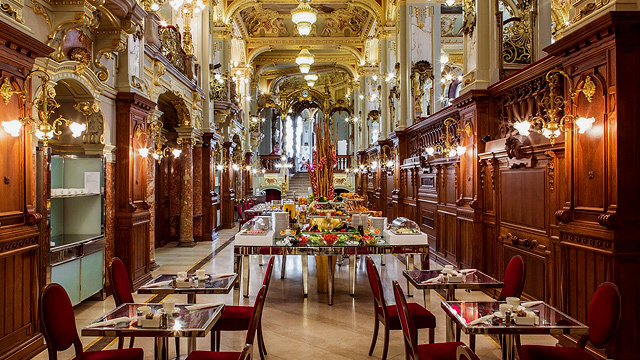 Built in 1720, Caffe Florian is one of the oldest coffee shops in Italy—and the entire world. It’s right under the arcades of St. Mark’s Square, so you’ll easily be able to make a stop if you’re around the area. 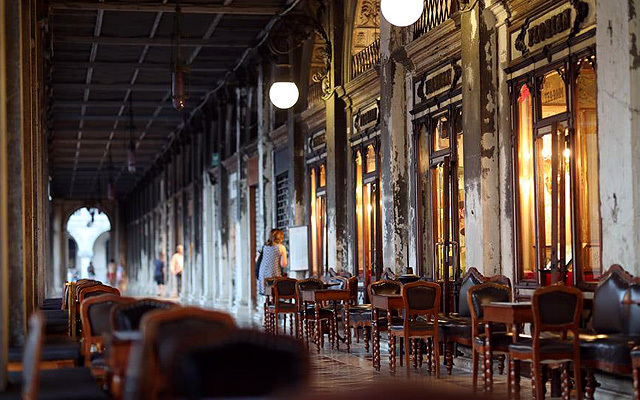 The café boasts long hallways that feature prominent pieces of art, music, and history that have made up Venice over the decades. Many of the structure’s halls are adorned with gold-hued contemporary art and plush seats, so you’re treated to a view that is just as beautiful as St. Mark’s Square is outside. 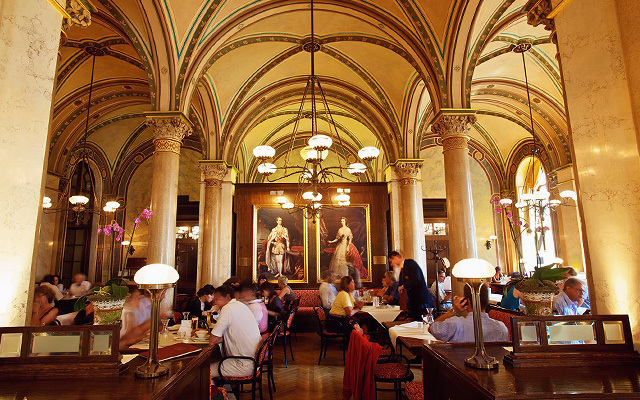 For more information, visit Caffe Florian’s website. 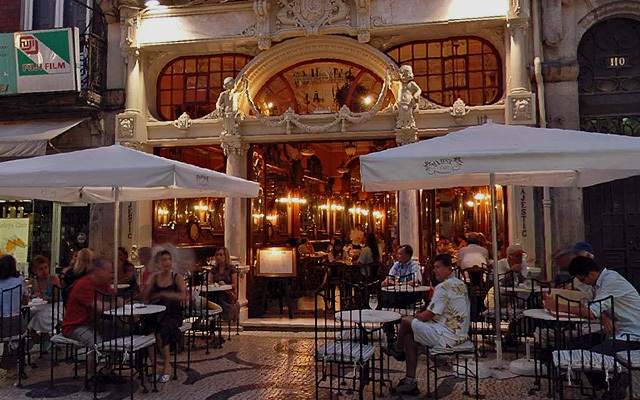 Portugal’s Majestic Café has certainly earned its name—not only does it boast magnificent classical European interiors, it also has an art gallery and a pretty garden upstairs where you can dine al fresco. Walking inside the café feels like stepping into another world, and you might even end up thinking you’re part of an exhibition, with all the artwork that surrounds you. For more information, visit Majestic Cafe’s website.